Thank you for visiting our website. 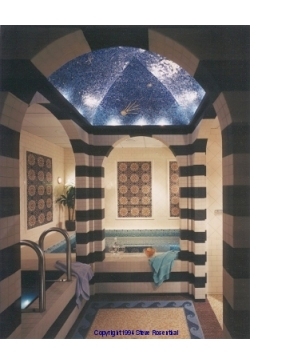 North Shore Tile & Marble Co. is a leading custom installation company serving Boston's North Shore. Whether you are an architect, designer, contractor or home owner, our expert craftsmanship and attention to detail will bring your project to life. Browse our Photo Gallery and see some of the interesting projects we've been involved with, as well as some photographs of unusual tilework we encounterd on a recent trip to Portugal, one of the world's leading tile producing countries. Visit us again as we continue to expand and update our site. Our goal is to develop an interesting & informational website where you can not only learn about us, but also find information about tile and the materials & methods used to install it. North Shore Tile Co., Inc.